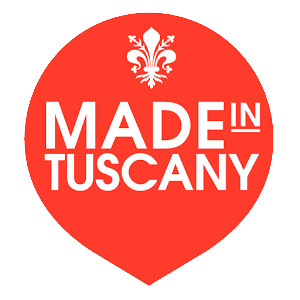 MEDIA CHIANTI, Wines - Tuscany, vegan organic gluten free, Italian honey products and honey based cosmetics, on EUROPAGES. The Tuscan food is widely recognized as the best in the world! Tuscan gastronomy is one of the major pleasures that brings clients an unique experience of tastes, aromas and textures. And Chianti wines need no introduction! International importers, distributors, resellers, hotel and supermarket chains, shops and restaurants. We export worldwide.